Hair Fall is the regular and continuous separation of loose hairs from the scalp. Losing 50-100 hair strands are something quite usual. But, the if the number crosses the red line, then it’s time to think over it and take some effective measures to control this hair fall. Hair Fall, Hair Loss or Hair thinning is the serious issue prevailing amongst the youth of the country. 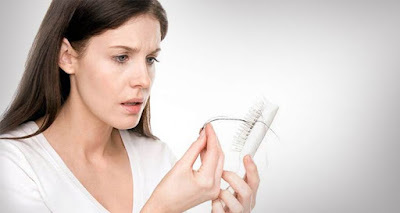 Women are more likely to suffer from the hair loss issues. Hair loss can be one of the deadliest nightmares for a woman which may lead to mental stress. Whereas visible scalp becomes the major reason behind the lower self-confidence and decreased self-esteem amongst the males. Hair Fall is associated with the huge list of reasons including smoking, physical stress, pollutions and other environmental as well as genetic problems. Hair fall can definitely be controlled if taken proper care and attention. 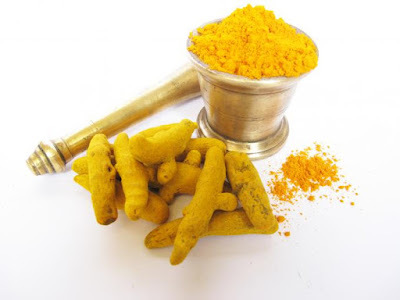 Even, some basic remedies can help you to get rid of stubborn hair loss problems, Let’s have a look at some of the homemade remedies below. 1) Washing and Cleaning: In the era of industrialization and modernization, pollution and degrading environmental have also been on the growing graph. So keeping your scalp free from dust and germs and other pollutants seem something next to impossible. The polluted particles stick to the surface of the scalp and weaken the grip of hair from the roots of the scalp which ultimately leads to the detachment. So regular cleaning and washing of the scalp can provide adequate nourishment to the hair. 2) Oiling: Oiling can also serve as the best homemade the remedy to treat hair loss. Regular and consistent oiling of the scalp stimulates the blood circulation, which in return helps your hair grow stronger and healthier. Oiling with coconut oil or herbal oil for hair loss can surely be beneficial for your scalp. 3) Eat a Balanced Diet: Improper diet with low nutritional content may result in hair loss issues. So it’s always suggested to eat a balanced diet rich in nutrients such as zinc, Sulphur, and protein that are known to provide better and healthier life for hairs. There may be millions of other factors that can help you to get free from all hair loss issues.